Written by Marenne on December 21st, 2010 | Posted under /Secret Belgian Binding. Made on commission. 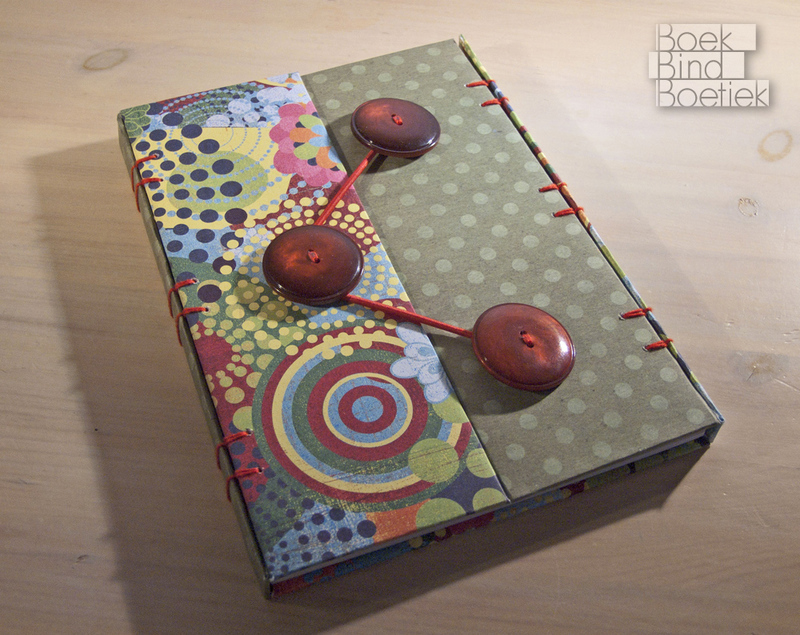 Bound using the Secret Belgium binding. 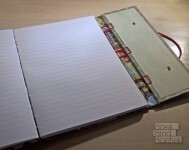 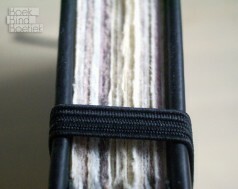 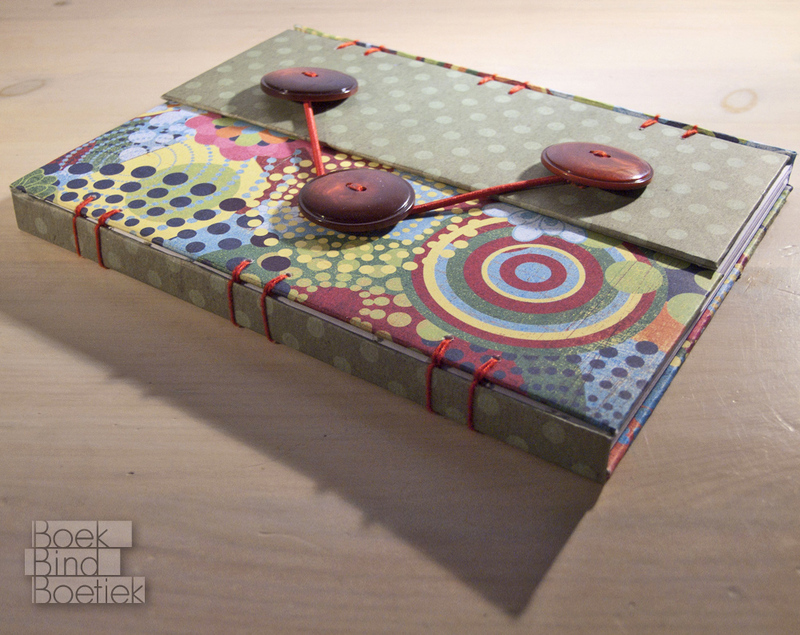 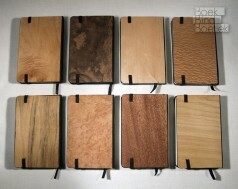 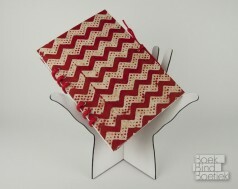 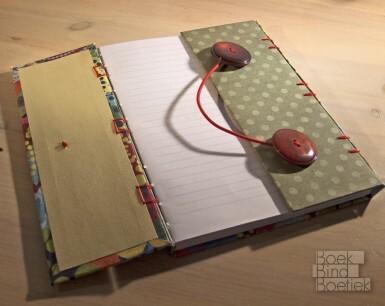 The book has a turned edge cover and closes with an elastic band around a button.